Game of Thrones book for all ratings soared after the screening, virtually every interest of the story, wanting to know her well in every detail you need to read the book, 10 episodes of a book designed for 1 lowered too many chances, besides the application contains all the books of the series, Download and read it for your health! News app offline Feeds4Me created for those Android users who have already become little short articles from the service Google Reader, for those who want to keep abreast of and get more compressed information from various news sources on the Internet which today are vast. So put the program and enjoy the inexhaustible flow of information on your phone or tablet. 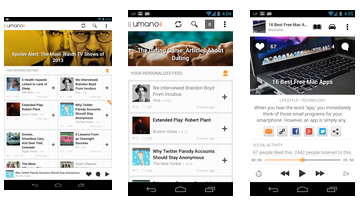 Appendix Umano: News Read to You is actually very well known in their circles, which, unfortunately, did not include the android users, but gone are the sad times! Enjoy a fun, easy and very useful program that will read the news for you voices of real people who do not break their eyes - just listen! 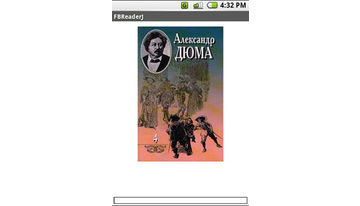 Appendix eReader Prestigio created for all owners of the operating system Android. The developer of the product - the company Prestigio, produces, above all, smart phones and tablets on the android. I note that their policy has always been focused on the customer, and especially on their passion for reading, which proves the program. 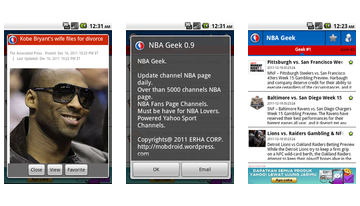 NBA Geek - A very useful application for fans of the NBA. aText-TV - is the fastest mini-browser for browsing teletext pages. 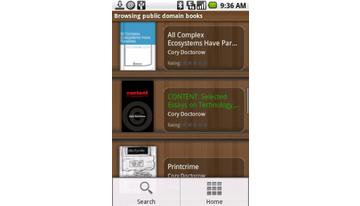 GO Book - Newsroom developers to GO SMS and GO launcher EX. Help txt, epub, imports, according to search word read mode, the mechanical record keeping + beautiful custom design interfeysa.Knigohranilische on her hands comes straight out of here! FBReaderJ - Program to read books based on the famous program FBReader for Linux-based devices. 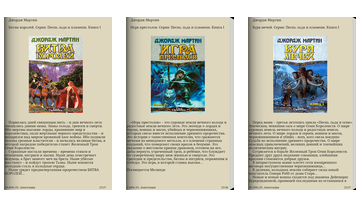 In fact, it is a clone FBReader, rewritten in Java. Moon + Reader-beautiful reader for android seffektom paging present our reader Moon + Reader. 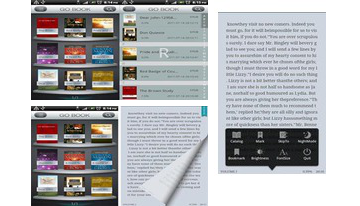 The application is able to read e-books in the Format fb2, TXT, HTML, Epub, UMD, which clearly can be written vplyusy. The interface is pretty easy and a beautiful. The main screen is a 3zakladki, My Files, Network, My regiment. 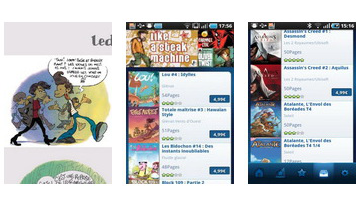 Aldiko - with this program you can read books on Android-device, look for them in different directories, and download to your smartphone. 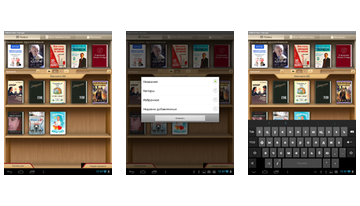 You can collect a whole library on the device, which will be always at hand. During the reading, you can quickly jump between chapters, make bookmarks, customize the program interface.
. Any Android software may be included in several sections. 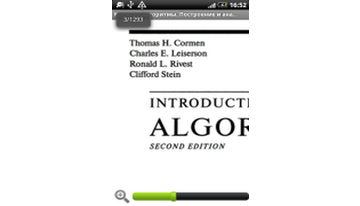 In the reading room, as well as throughout the site, you can all Android software for free.